All shapes, Colors and text are editable. Contact us to customize it for your Mac Keynote presentation. 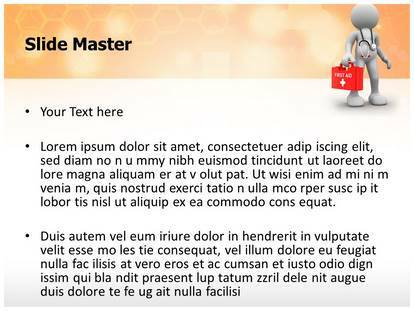 3D Doctor PowerPoint Template. 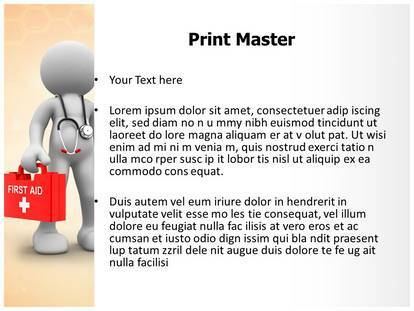 3D Doctor ppt template with different 3D Doctor powerpoint slides design will make it easy for you to graphically present your thoughts or ideas in the upcoming 3D Doctor professional PowerPoint presentation. 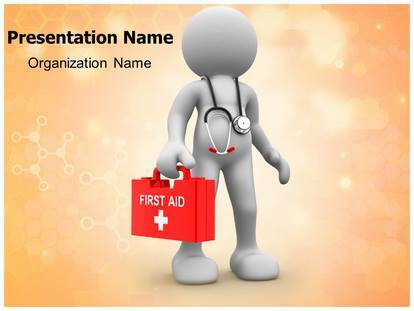 Our pre designed ppt template with professional 3D Doctor Microsoft PowerPoint background and theme is easy to customize and are being used very aptly by the Medical & Health Care professionals for 3D Doctor, Aid, Box, Briefcase, Cardiology, Care and such ppt presentations.